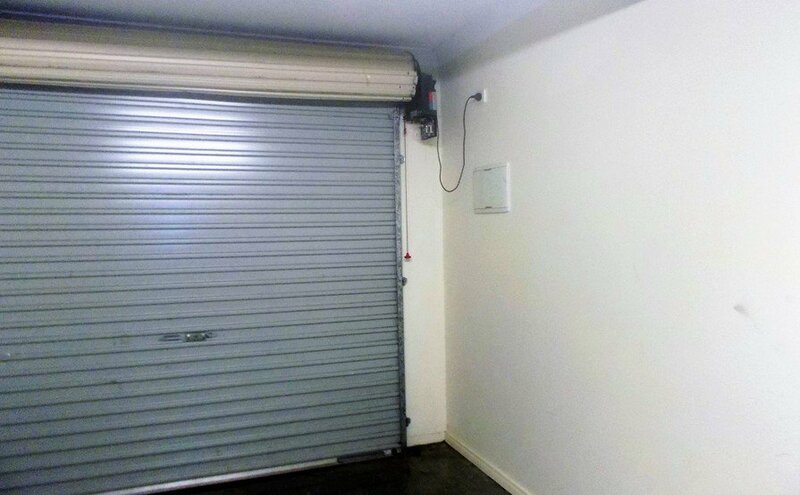 Single lock-up garage in Gilston/Nerang in a secure gated complex - Great location - Perfect for a small car, goods, etc. Long or short-term storage. Perfect for a small car, goods, etc. 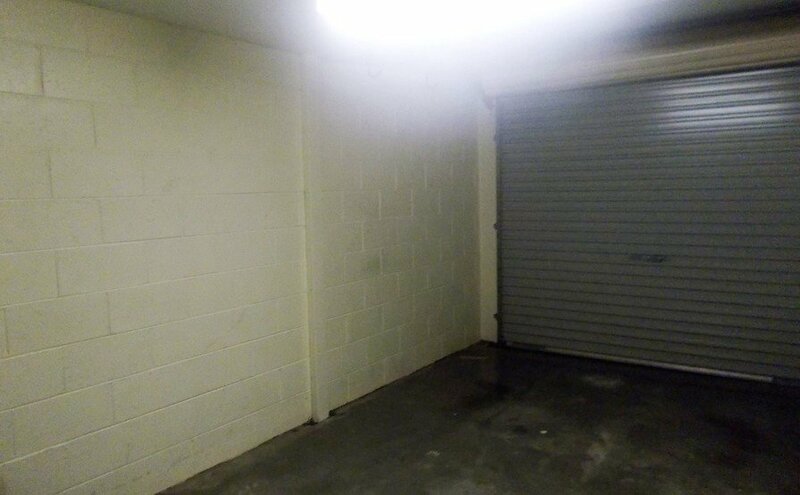 You can store anything from furniture, white goods, electronics, etc.